One of my main goals for this winter is to bring more slow cooker recipes to the blog! My daughter just started kindergarten a month ago, and our time at home in the evenings has been cut by about an hour, which I'm not used to. I would like to do some slow cooker meals a couple days a week to cut down on my cooking time in the evenings. This recipe for Saucy Slow Cooker Chicken and Vegetables turned out so amazing!! I really liked how easy it was to throw together and the flavors have that awesome home cooked, comfort food flavor. The vegetables are super tender and the cream of mushroom soup sauce tops everything off perfectly. 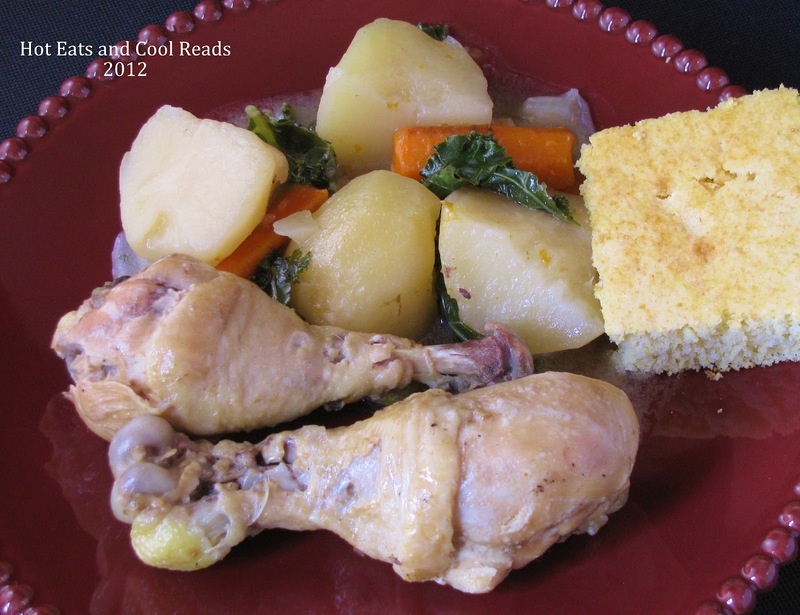 I would love to try making this again adding rutabaga and fresh mushrooms! Enjoy!! In a large slow cooker, layer potatoes, carrots, onion, and garlic. Pour cream of mushroom and broth over the top. Season chicken with salt and pepper and place on top of the other ingredients. Cook on low for 6-8 hours, or high for 4 hours. In the last 30 minutes, and chopped kale and stir in to combine. For some reason, as much as I love using my slow cooker - I hardly ever use it! I love that this has kale in it - its one of my favorite veggies right now :)Pinning to try! 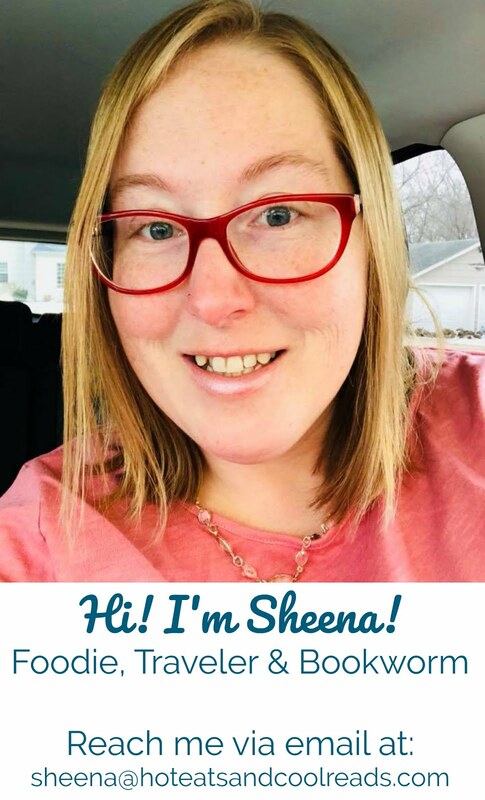 Sheena, I love Slow Cooker meals on those busy days of fall and winter. This looks like a great recipe for a complete meal. Hope you are having a great week and thank you so much for sharing with Full Plate Thursday. I'm a newbie to slow cooker and I'm looking for some inspirations how to use it. this recipe sound really good! This is a fabulous recipe!The flavors are great and the chicken is so tender! Enjoy!